Do you still tangle of which atomizer you should choose for your mod? 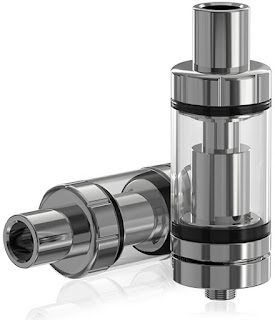 Well, you can relieve now, the Eleaf Melo III Atomizer is your best choice. It’s build in a great quality and all of the design will bring you an excellent vaping experience.